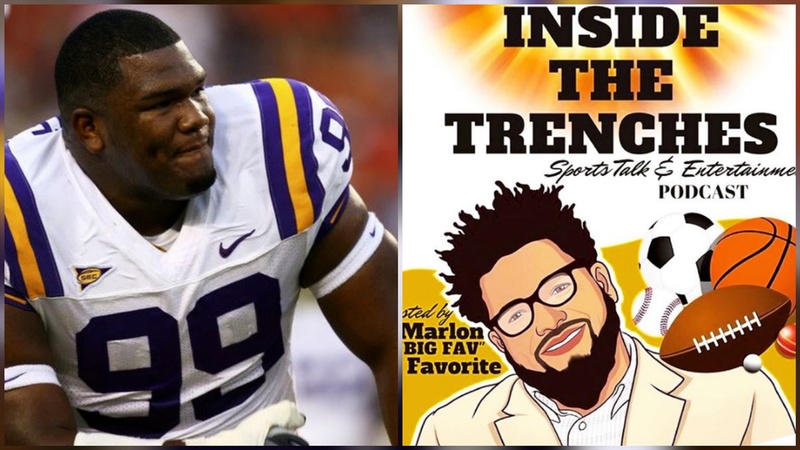 Former LSU defensive lineman Marlon Favorite hosted TigerBait.com publisher and recruiting analyst Mike Scarborough on his "Inside the Trenches" podcast. Discussion was on the LSU-Alabama game, recruiting and more. Mike's segment with Favorite begins at the 18:49 mark. Follow the link to itunes embeded in the tweet for the FREE download to listen.